In this tutorial i will show you how to install the latest version of digikam 4.0.0 on Ubunut 14.04 LTS / 13.10 / 12.04 LTS , LinuxMint 16 / 15 and Elementary OS. A new tool dedicated to organize whole tag hierarchies. A new maintenance tool dedicated to parse image quality and auto-tags items automatically using Pick Labels. 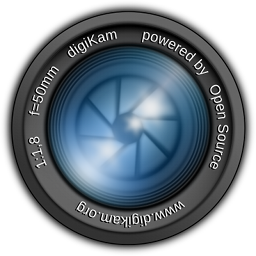 Showfoto thumbbar is now ported to Qt model/view in order to switch later full digiKam code to Qt5. A lots of work have been done into Import tool to fix several dysfunctions reported since a very long time. This release include also the multi-core CPU support for severals tools which require a lots of computing, as Sharpen, LocalContrast, Noise Reduction, and all visual effects tools.